« *HOT* Get a KitchenAid Classic Plus Series 4.5-Quart Stand Mixer for just $169.15 shipped! I made slime last week with my special needs kiddos. They loved it! 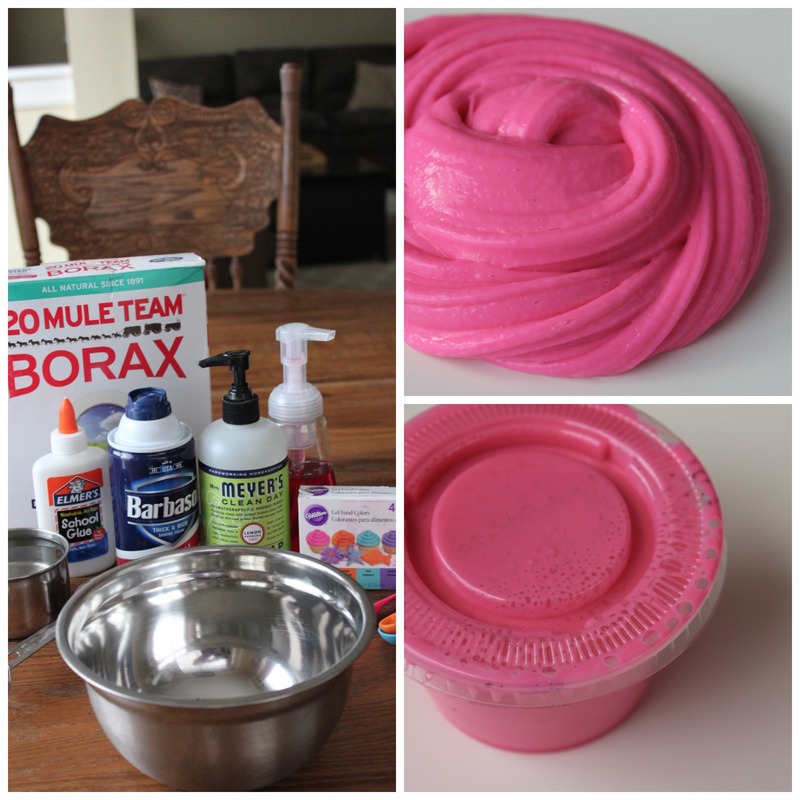 I have read that using Borax for slime is dangerous and not safe for kids. Not sure, may want to research. 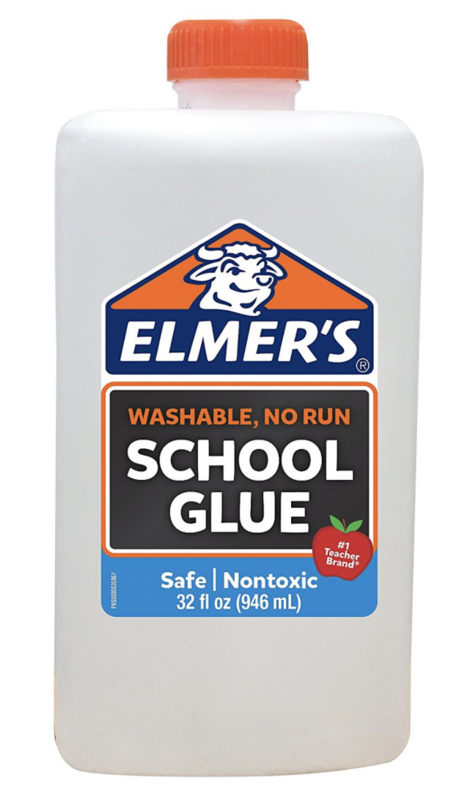 My daughter uses other items to make slime because of the issue with Borax. Just thought I would share!